Me: "It depends on what you want." Ok, that tends to be my answer for a lot of questions - it's true - we want your wedding and reception to be what you want - not a version of what we want. 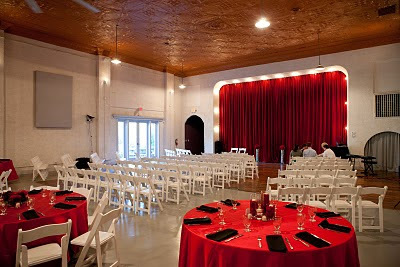 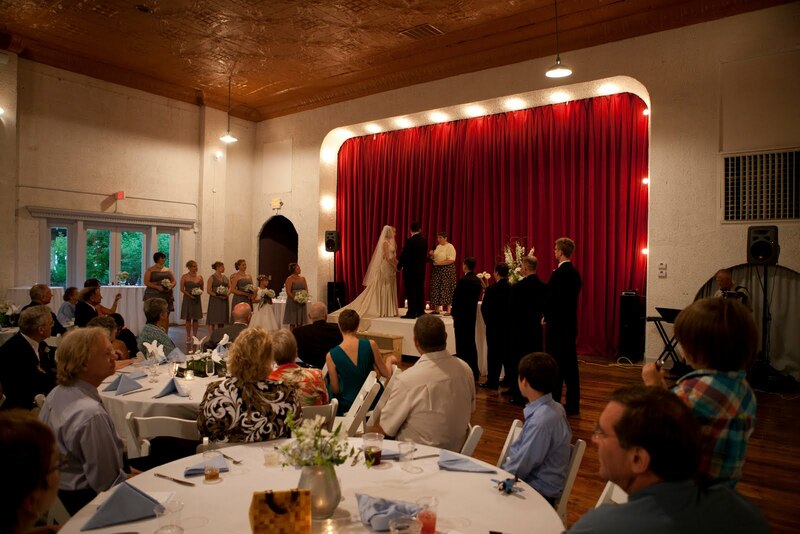 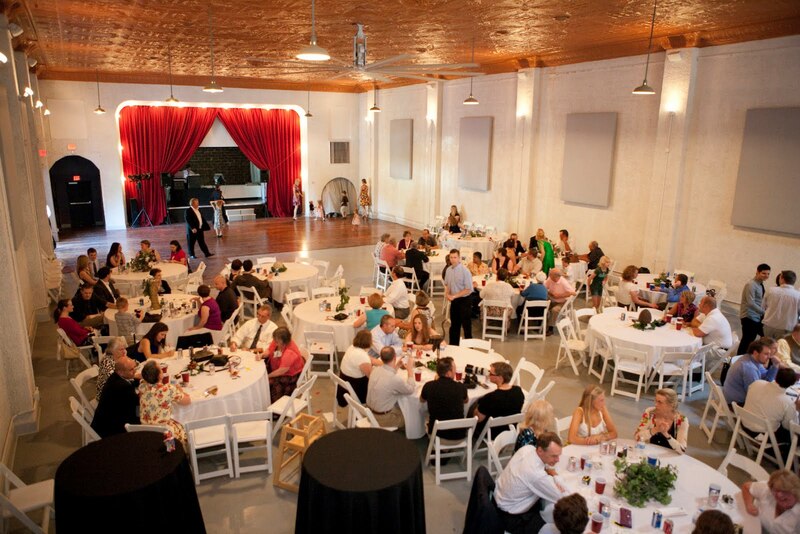 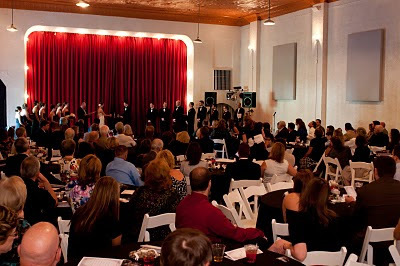 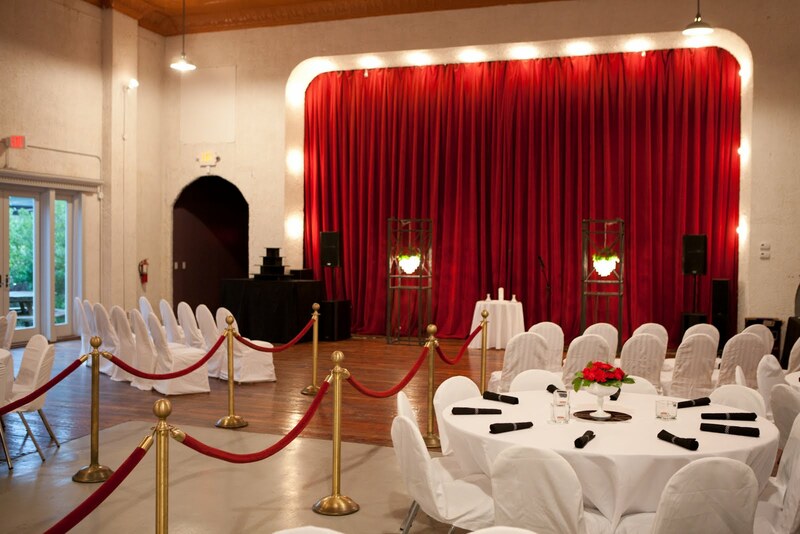 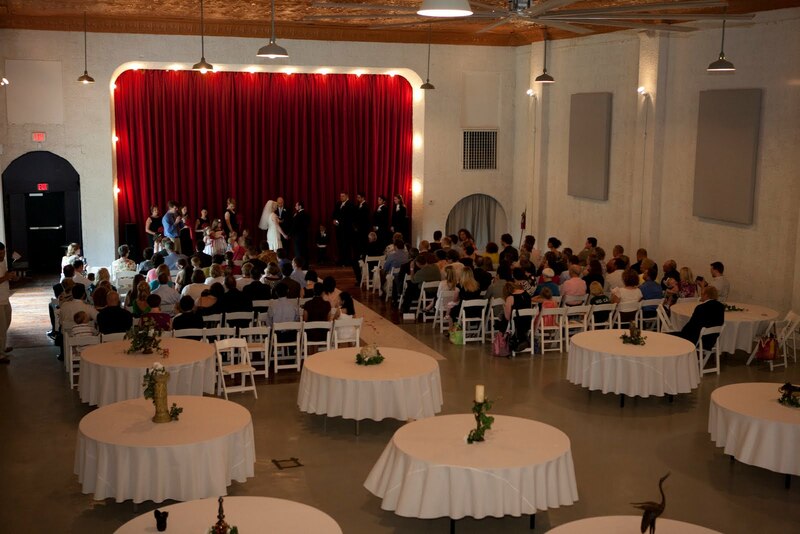 We do have suggestions, but we are flexible and so is the event space at the Vox Theatre.